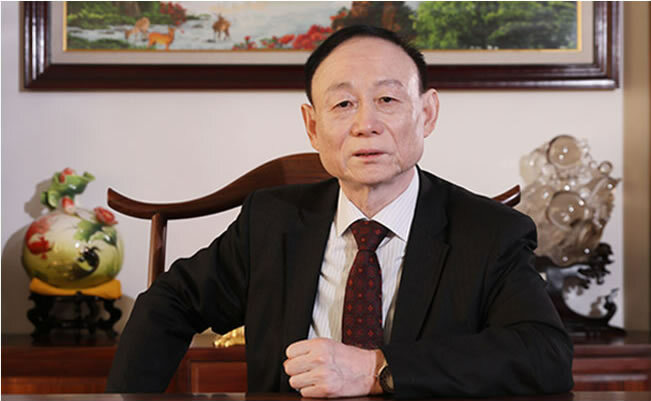 Mr. Jin Baofang founded JA SOLAR in February 2005 and currently serves as Chairman of the Board and CEO. He is a delegate of the 10th, 11th, and 12th National People’s Congress of China. He has been awarded The National May 1 Labour Medal honored with the title of National Labor Model. He is Vice President of the China Photovoltaic Industry Association and also President of the Board of Directors for the Photovoltaic Subcommittee of the China Chamber of Commerce for Import and Export of Machinery and Electronic Products. As the global demand for energy grows, PV energy is playing anquickly growing role as an important source of clean energy. Over the past few years, China’s PV industry has grown rapidly. Given its growing global market share and steadily declining costs, we envision a bright future for PV in China as it powers millions of households. Since its establishment, JA SOLAR has identified itself with the mission to “Develop SOLAR power to serve mankind.” Over the past decade, JA SOLAR has remained true to this pursuit andworked diligently to repay the country with its industrial contributions. Today JA SOLAR is well positioned to become an even greater company. We have grown into a multinational high-tech PV company employing 20,000 employees worldwide, with a sales network covering more than 100 countries and regions. In the future, JA SOLAR will continue to forge ahead with the spirit of “sincerity, simplicity, reverence, and gratitude.” We will continue our efforts to provide high-quality products and services, develop leading photovoltaic technologies, contribute to the development of new energy, and make further efforts to improve the environment.